The latest revision of Firefox is now available for Windows, Mac, Linux and Android. Firefox 24 delivers a number of improvements including the ability to quickly and easily close a selection of tabs on the desktop as well as NFC sharing and WebRTC on Android. 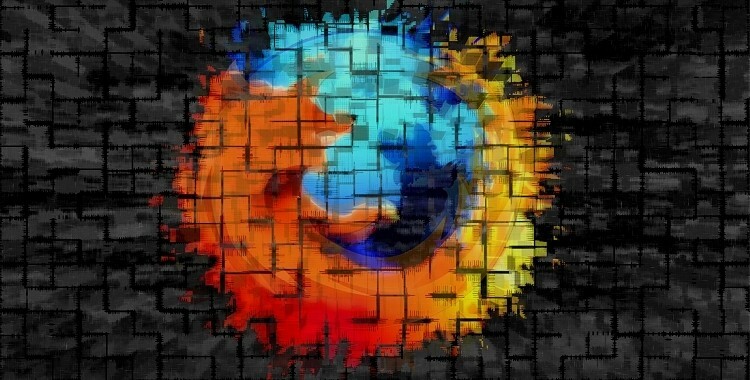 Firefox 24 isn’t exactly a huge update for desktop users but there are a few noteworthy changes. Mac users will find a new scrollbar style when using OS X 10.7 or newer while a new social feature allows users to tear-off chat windows to view separately by dragging them out. The biggest change on the desktop, however, is probably the ability to close all tabs “to the right” with a single click. On the mobile side, WebRTC is now enabled by default on Android. WebRTC, is a new HTML5 API that enables real-time communication like video calls directly in the browser. The three WebRTC components (getUserMedia, PeerConnection and DataChannels) will grant developer access to a user’s webcam and microphone, enable calls from one browser to another and allow peer-to-peer data transfer between browsers without the assistance of a server, respectively. Firefox 24 for Android now also supports sharing via NFC. Enabled devices can share open tabs simply by bumping two devices together. Elsewhere, the built-in Reader now lets users change fonts, add an article to the Reading List and even save all content offline. There’s even an option to reverse background and text color (dark text on a light background or light text on a dark background). You can pick up Firefox 24 for Windows, Mac and Linux by clicking here or grab the Android version by visiting this link.